Here you will find the Midsize SUV sales leaders in the United States for December 2018. Each month we compile the Midsize SUV sales data and reports for North American markets and analyze it to create the best selling list below. Ford and GM’s data is vacant from this monthly report due to quarterly reporting of their sales numbers. Without those company’s sales numbers included, Midsize SUV sales were down about 4,874 units. Overall, there were more sales declines than increases, though a couple of increases were significant. 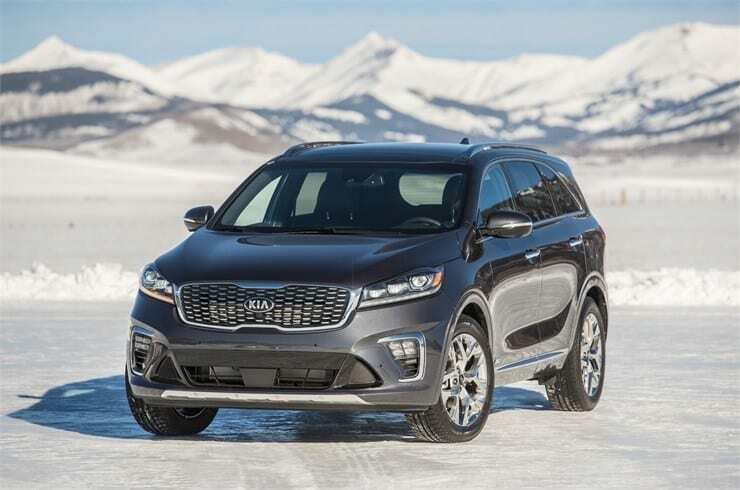 Models that saw significant increases in sales include the Jeep Wrangler and the Kia Sorento. Notable sales decreases include the following models: Honda Pilot, Subaru Outback, Nissan Murano, and Mazda CX-9. Leading the way in terms of sales volume for 2018 in the segment was the Ford Explorer, though it did see declines in both the month of December and the year as a whole. The new version of this model Ford recently debuted should help increase sales in the future. With Ford’s sales data not included here, it’s worth mentioning.